Believe it or not, before the late 1930s, most brides did not receive diamond engagement rings. In this episode, we tell the story of how tough times for the diamond industry, combined with one Philadelphia ad agency and a single, female copywriter changed everything. In the late 1800s, massive diamond mines were discovered in South Africa, which led to a glut of diamonds, flooding the market and reducing their value. The diamond mine owners realized they had to create scarcity to preserve their appeal and their value. That’s when they took control over the supply and worked to control the price of diamonds around the world. They created a cartel called DeBeers Consolidated Mines in 1888, controlling all facets of the diamond industry for decades. In 1938, during the Great Depression, DeBeers hired Philadelphia ad agency N.W. Ayer. The agency conducted attitude research and found that the public saw diamonds as a luxury only for wealthy, and that American consumers felt they needed their money for cars and appliances. That’s when the agency decided it would need to target across demographics and income levels, and to do that it needed to come up with an emotional appeal. The research guided the agency to conclude that diamonds needed to be positioned as socially valuable and eternal. 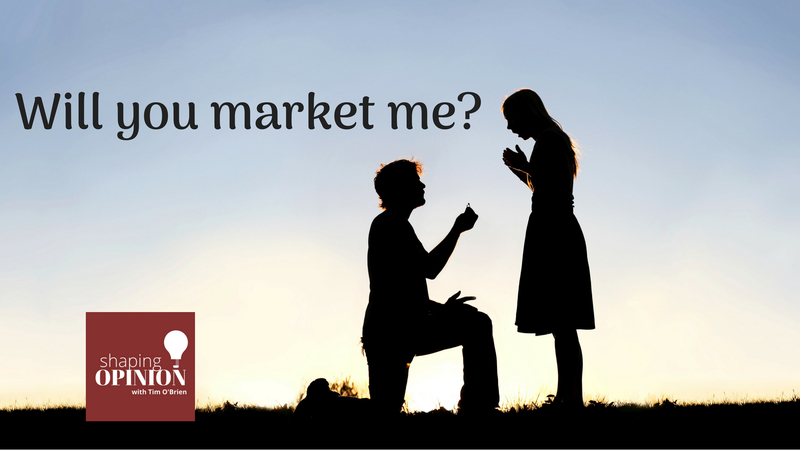 This led the firm to focus on the emotion of love and the practical culmination of love in marriage. Before World War II, only 10 percent of engagement rings contained diamonds. The agency targeted men to instill the notion that diamonds were synonymous with romance and provided a way to prove his love for her. The size of the diamond was important. When it came to women, N.W. Ayer told women to expect that if their man really loved them, he would give them a diamond. On the PR side, the agency centered its efforts on celebrities, publicizing famous engaged couples. On the advertising side, newspaper and magazine ads repeatedly showcased the timeless quality of diamonds. 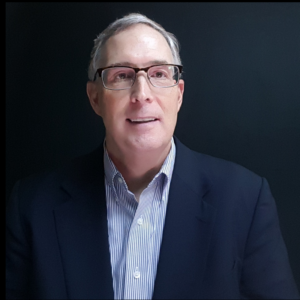 Frances Gerety, who wrote all of DeBeers’ ads from 1943-1970, created the famous line, “A Diamond is Forever.” J. Courtney Sullivan tells the whole story of how Gerety came up with the line that Ad Age deemed the #1 Advertising Slogan for the 20th Century. Our thanks to Anna Marks for the program suggestion. 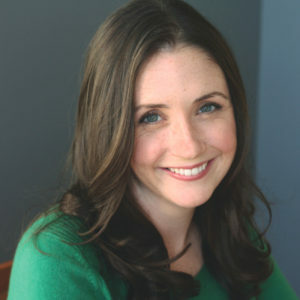 J. Courtney Sullivan is the New York Times best-selling author of the novels “The Engagements,” “Maine,” and “Commencement,” and most recently, “Saints for All Occasions.” “Maine” was named a 2011 Time Magazine Best Book of the Year and a Washington Post Notable Book. 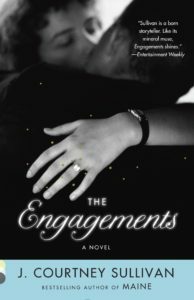 The Engagements was one of People Magazine‘s Top Ten Books of 2013 and an Irish Times Best Book of the Year, and has been translated into seventeen languages. “Saints for All Occasions” was named a Best Book of the Year by the Washington Post, New York Times, and was a nominee for the New England Book Award. She has contributed to The New York Times Book Review, the Chicago Tribune, New York Magazine, Elle, Glamour, Allure, Real Simple, and O: The Oprah Magazine, among many other publications. She lives in Brooklyn, New York.